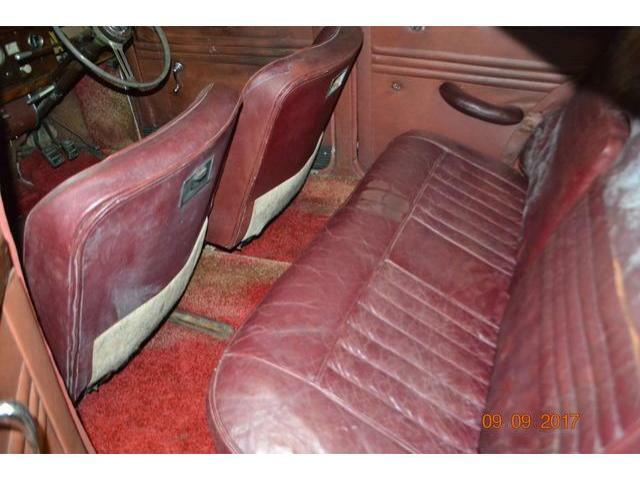 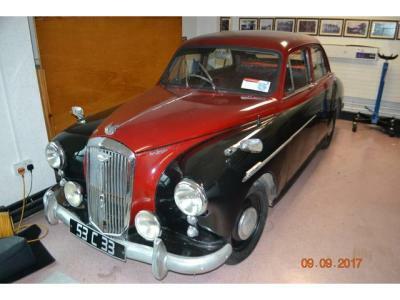 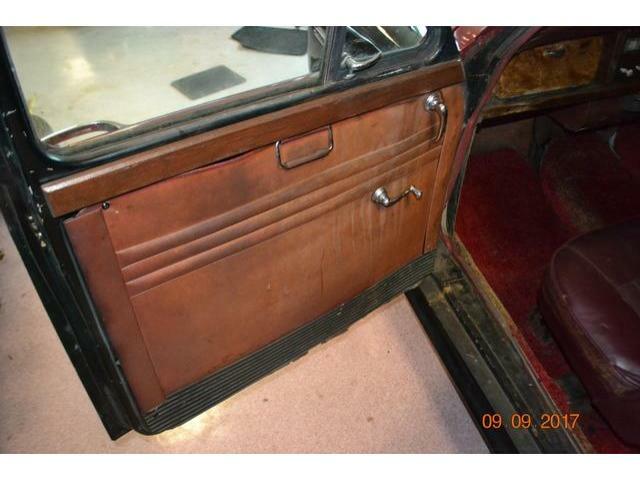 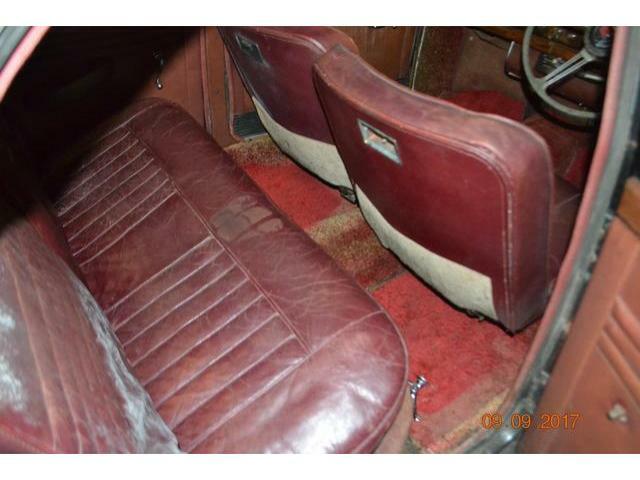 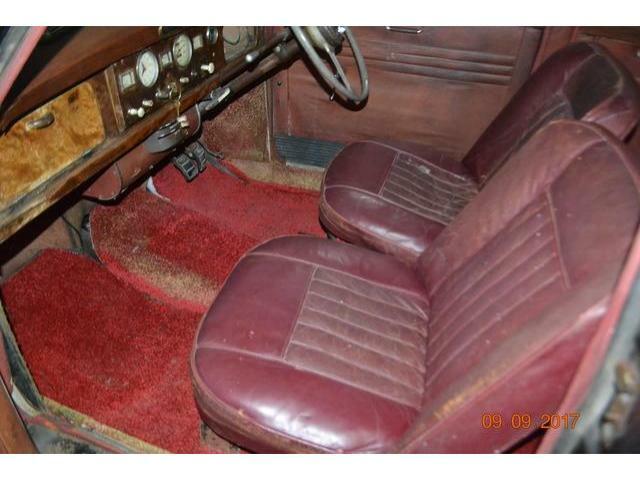 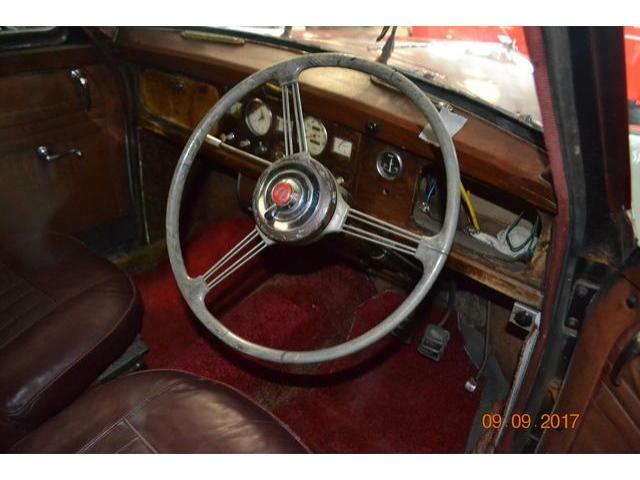 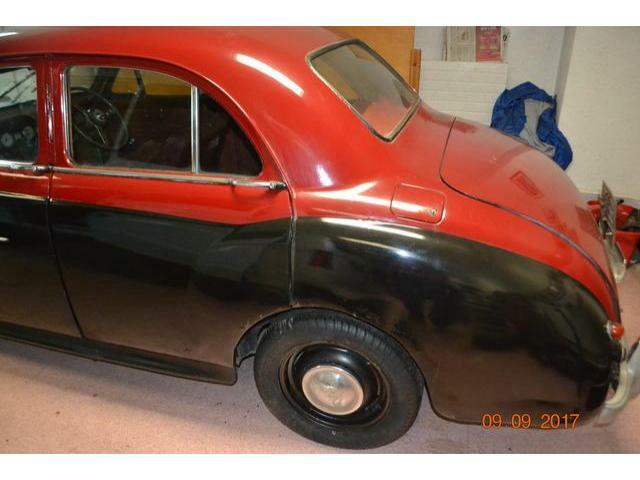 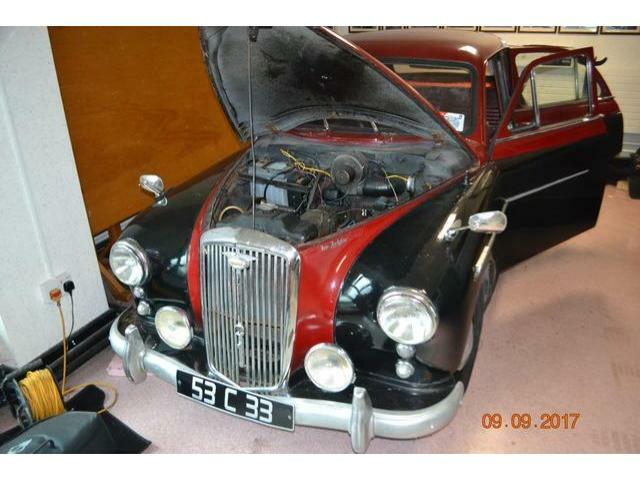 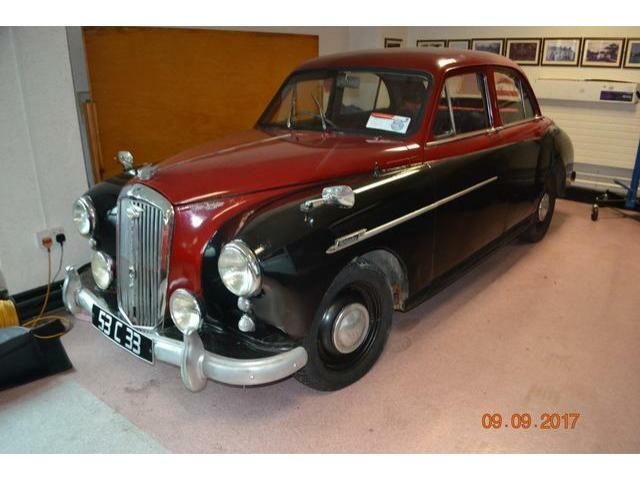 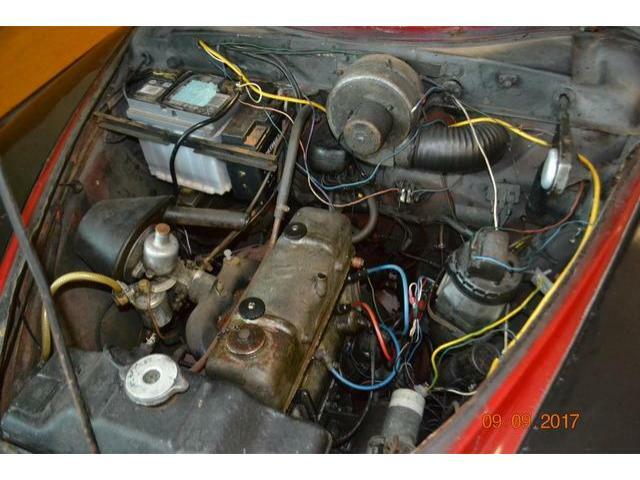 This sought after Wolseley Four Fortyfour starts, drives and stops. 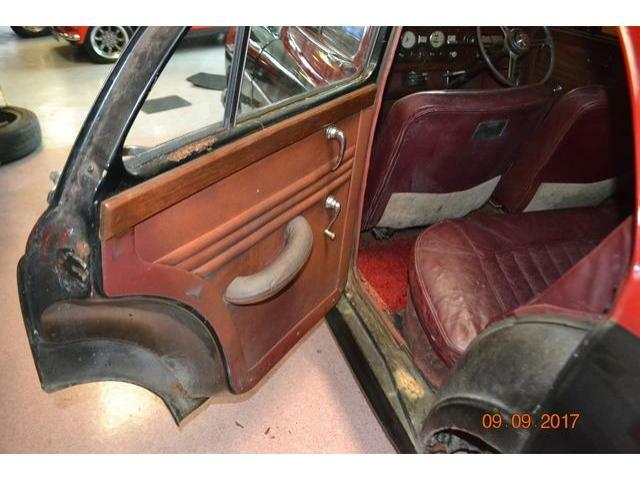 It needs restoration, mostly body. 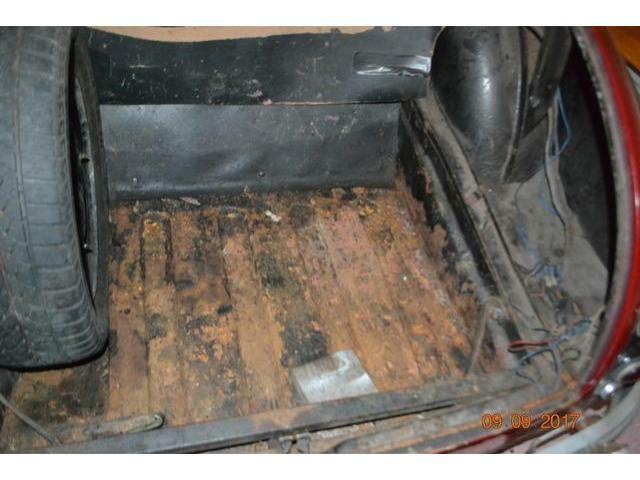 Car drives and is very good inside, in the boot and under the bonnet. 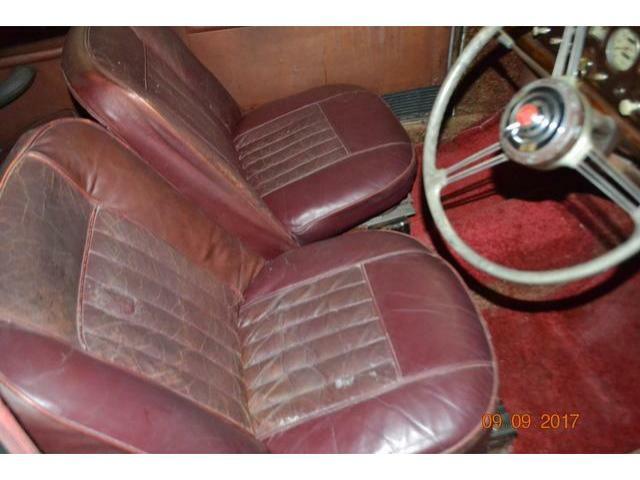 Was on the road to i bought it. 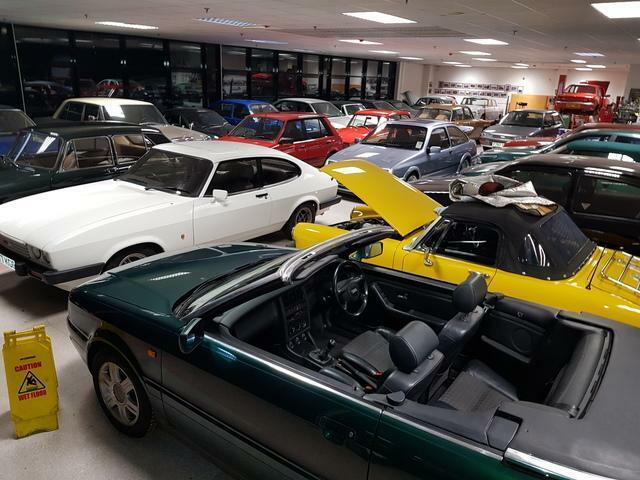 We have a mounting number of projects here at "Own your classic car" so some cars will be sold as projects. 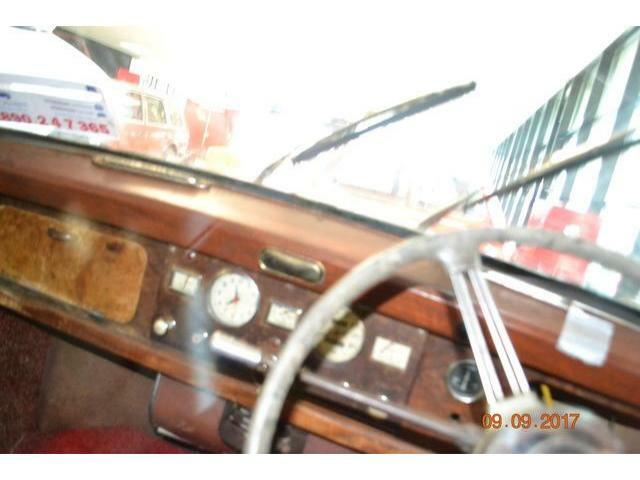 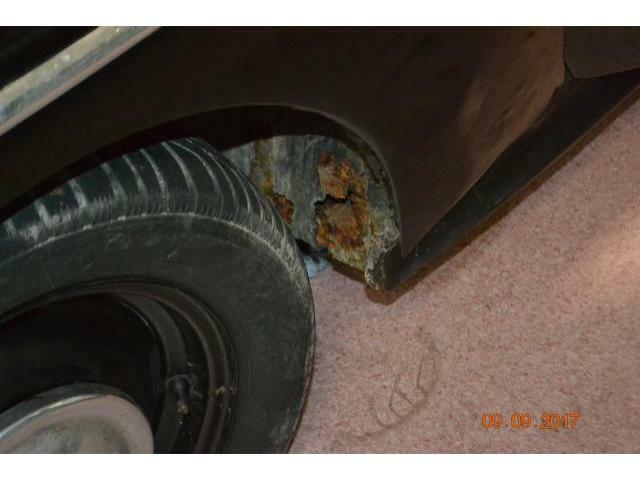 I have lods of detailed photos of the body and what woulod be involved in bringing this car back to great condition. 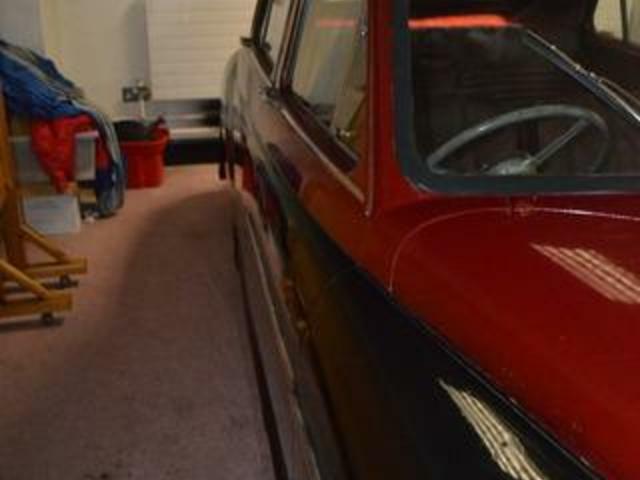 restored these cars seem to fetch over €10000.